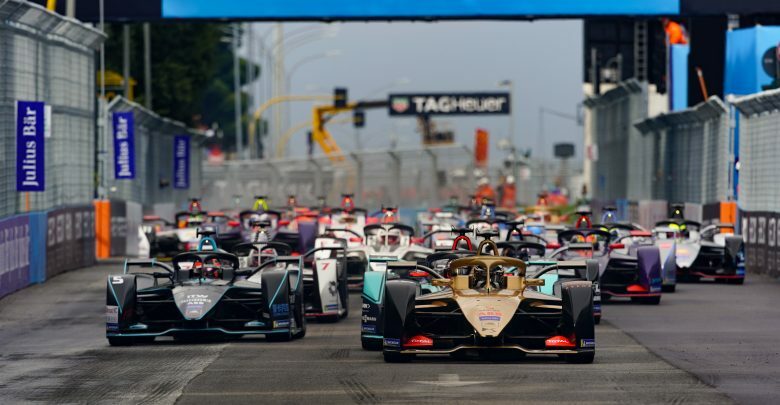 A long overdue victory came the way of Mitch Evans and Jaguar Racing in the Rome ABB FIA Formula E Championship race, but what other stories came from the race? After the race Evans spoke about Jaguar reverting back to an older set-up it used in the first two races of the season, with which he found a “sweet spot” but continued development of the car made them lose performance. “After the first two races I would have said we were right there but we lost a lot of performance,” he said. Evans also said that the pace was better than expected, causing him to deliberating slow up so as not to increase the race distance. Andre Lotterer was confused about why he lost speed mid-race, and believes it could be a combination of being in the wrong mode setting early on and the tyre pressures being too high on his DS Techeetah. “It was a bit tough out there. I’m not sure if I was on the right setting at the beginning, that’s maybe how we got a bit more energy and then things stabilised. Both Venturi cars failed to finish after continuing to suffer the driveshaft issues that has plagued the team all season. 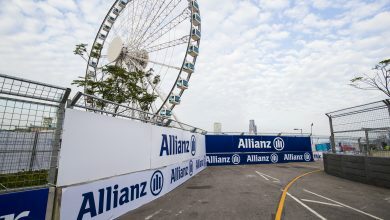 Edoardo Mortara and Felipe Massa were running in the points when the issues occurred, while Stoffel Vandoorne stopped on the cool down lap with the same issue on his way to the podium. The issues are believed to be linked with their supplier ZF, who took over the design of more elements of the powertrain after handling just the gearbox last season. “So disappointing to finish the race like that, a race that we could have scored points. The pace of the car was not so bad but the result didn’t come,” Massa told FormulaSpy. Nissan e.dams miscalculated the length of the race, thinking it would be one lap longer and therefore saved too much energy in the race. Sebastien Buemi was passed late in the race by Robin Frijns for fourth while Oliver Rowland came sixth. 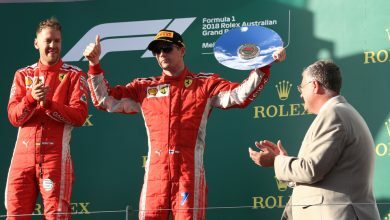 “In the race we decided very early on to aim for a lap longer because we had a feeling the leader was going to have to do an extra lap and we lost ground, because we were doing a lap more compared to them,” he told FormulaSpy. “Three laps to the end we saw we were not going to do this extra lap, so we finished the race with a lot of energy left. Pascal Wehrlein’s car shut down during the race, costing him two positions on what was already a difficult weekend for Mahindra. Wehrlein started 14th after taking a grid penalty for speeding under a red flag in FP2 and crossed the line 10th. “At some in the race I completely lost drive and had to reset everything, I lost two positions there. In the end P10 is not really a good result, but not so bad under these circumstances,” he told FormulaSpy. It was revealed after the race that Jean-Eric Vergne suffered an issue with his front suspension during qualifying, leaving him 16th on the grid. He recovered to a points-scoring position which would have given him the championship lead but a drive-through penalty for overtaking Antonio Felix da Costa under full course yellow conditions dropped him outside the top 10. Both Dragon cars quickly slipped down the order after qualifying an impressive third and fifth for their first double super pole appearance of the 2018/19 season. Jose Maria Lopez went wide into the first corner, made contact with Sam Bird (for which he received a drive-through penalty) before causing the red-flag inducing crash at the end of the second lap. Max Guenther crashed early on, damaging his front wing and failed to make the chequered flag after running out of energy. Alex Lynn was positive about his return to FE and his first Gen2 race with Jaguar. He qualified ninth but exceeding the maximum power output of 250kW had him kicked out of qualifying. He recovered to 12th from the back of the grid. 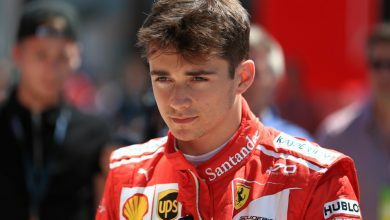 “The team were pushing margins very fine because we felt we were competitive, it was just a slight overboost in power for a split second on a wheelspin,” he told FormulaSpy. After suffering a mechanical failure in qualifying, which his BMW Andretti team refused to disclose details of, Alexander Sims started on the back row of the grid but a change of motor, inverter and gearbox gave him a 10-second stop/go penalty. He finished 17th. 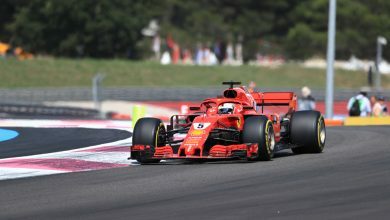 Team-mate Antonio Felix da Costa also received a five-second time penalty for starting the race with less than 97% usable energy in his battery.